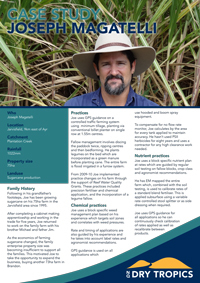 The vision of the Sustainable Agriculture Program is resilient landscapes and productive enterprises, agricultural producers maximising outputs while minimising environmental impacts. 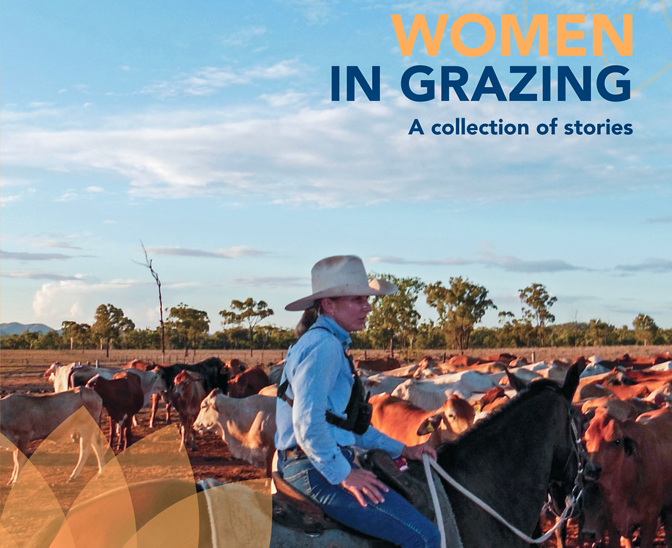 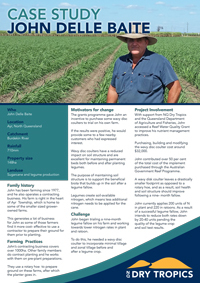 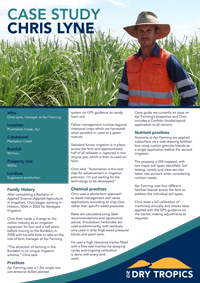 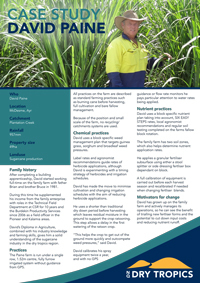 The Sustainable Agriculture Program works across the region providing information, training and assistance to graziers through workshops, training and grants to enhance the capacity of farmers and graziers to manage their land sustainably. 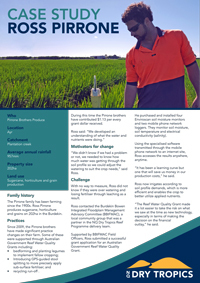 the management of a financial incentives scheme for growers. 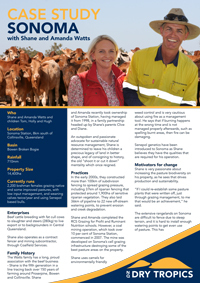 With much of the region continuing to suffer from drought, an increasing number of graziers are looking for ways to build resilience into their businesses by maintaining good pasture levels and improving land condition. 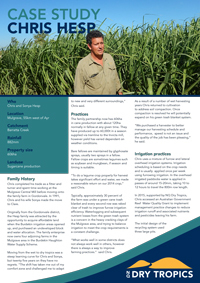 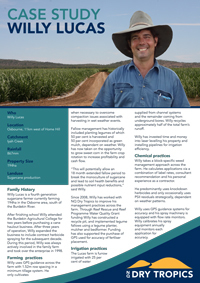 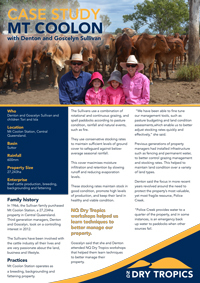 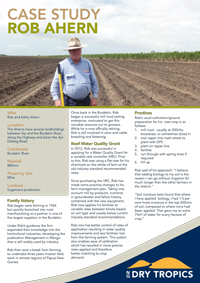 NQ Dry Tropics’ three-year (2013-2016) Building Resilience in the Burdekin Grazing Industry project, funded through the Queensland Government’s Regional NRM Investment Program, has been supporting three grazing families, managing a combined area of 56,000ha, to take part in a long-term trial of the Holistic Management approach to looking after their business and their land. 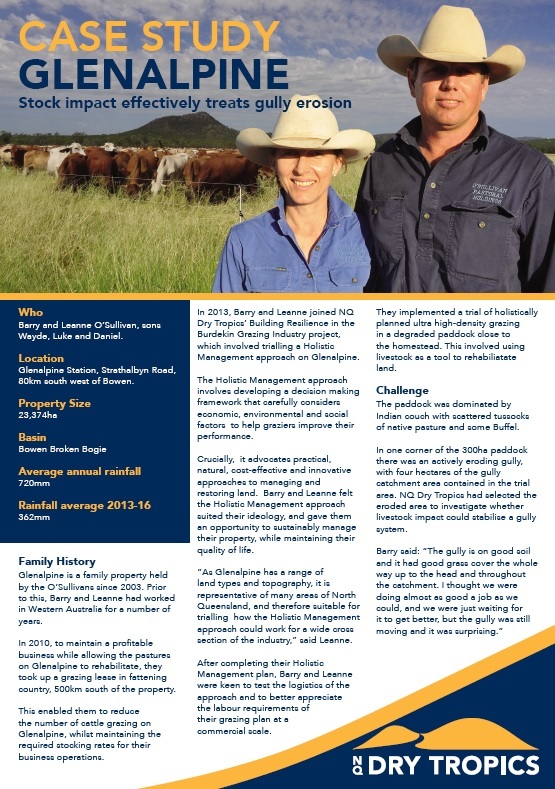 Barry and Leanne O’Sullivan, who run Glenalpine Station near Bowen, have derived multiple benefits from high-density grazing. 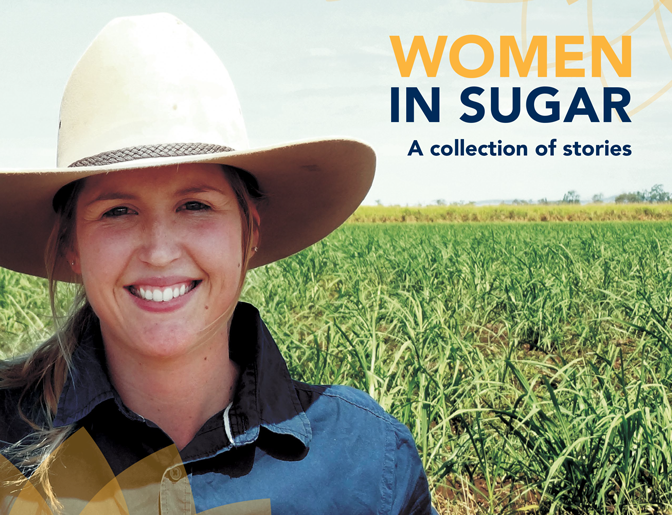 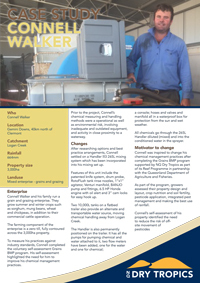 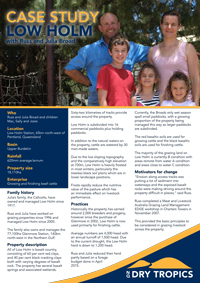 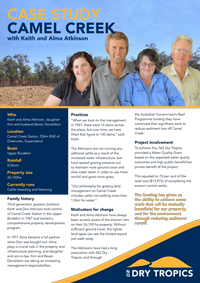 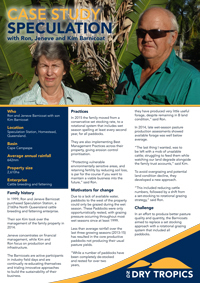 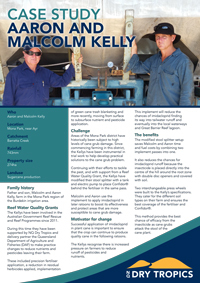 They won a 2014 Rural Queensland Premier’s Sustainability Award for their achievements. 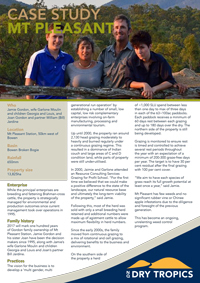 Check out their story. 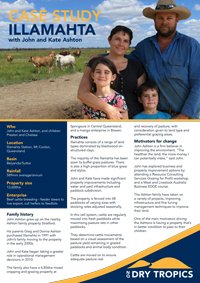 Shane and Amanda Watts own and manage Sonoma Station, a 14,400-hectare property near Collinsville. 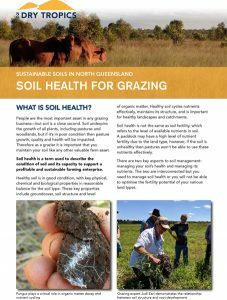 Hear Shane explain how Holistic management, which advocates resting country for long periods, has led to a huge increase in pasture diversity. 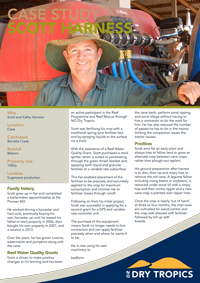 Watch how Barry and Leanne O’Sullivan successfully rehabilitated a gully on their Glenalpine Property, using ultra high-density cattle impact to thoroughly break down the headcut and the sides, and achieve a layer of manure and urine slurry about an inch thick spread across the gully system. 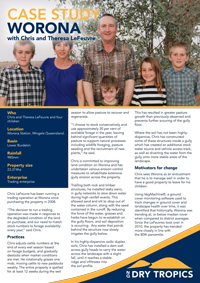 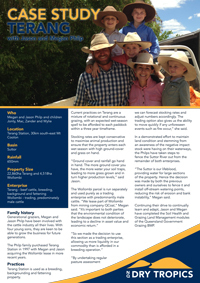 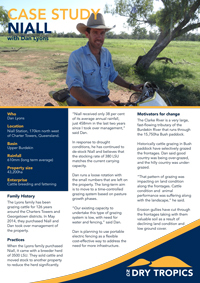 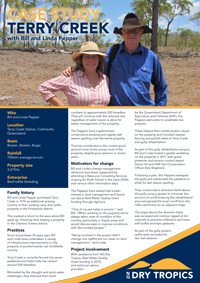 Tom and Karen Murphy own and operate Tabletop, their 18,970 ha property near Collinsville, alongside daughter Nikki and partner Harry Howard. 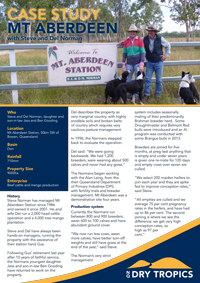 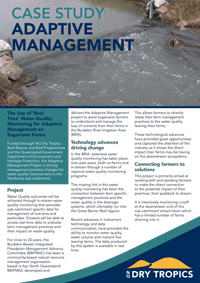 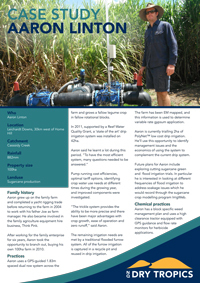 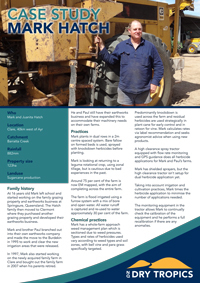 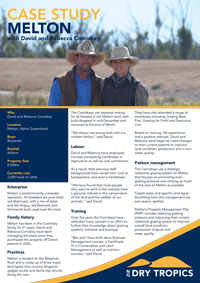 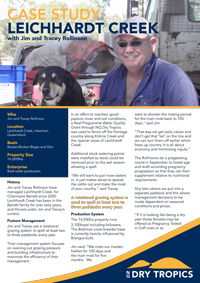 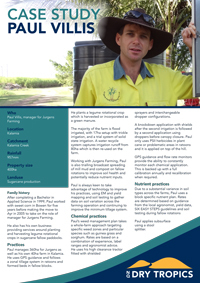 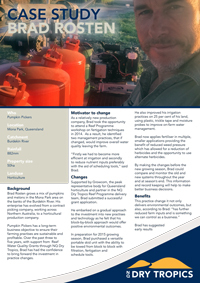 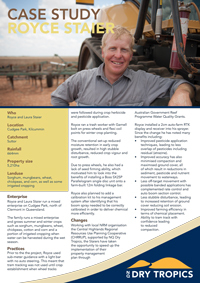 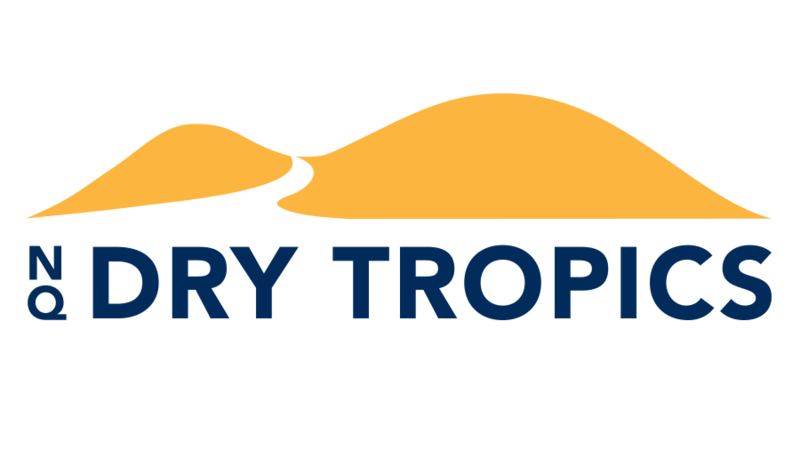 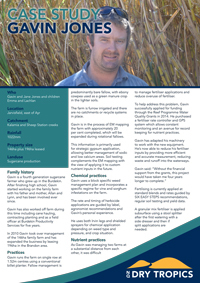 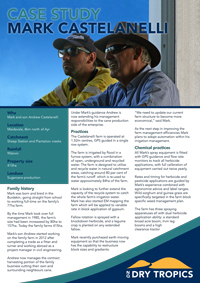 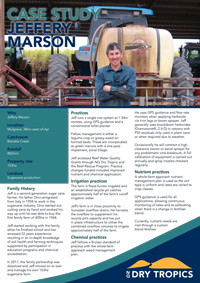 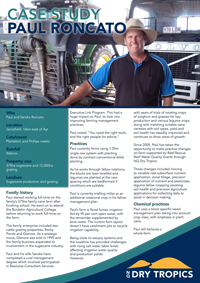 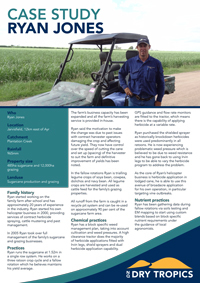 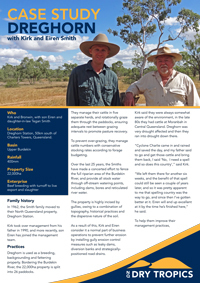 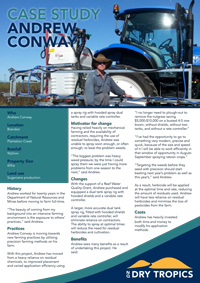 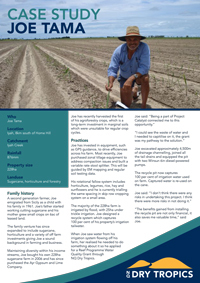 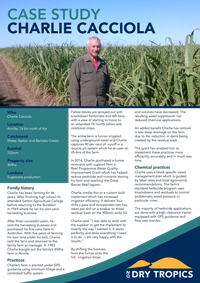 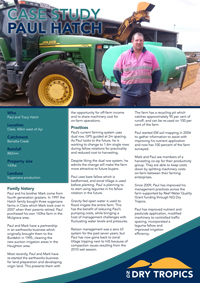 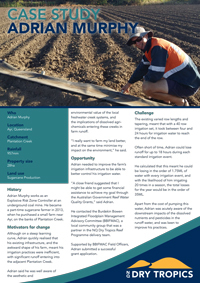 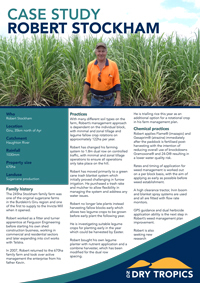 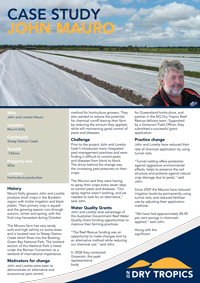 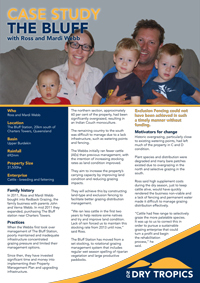 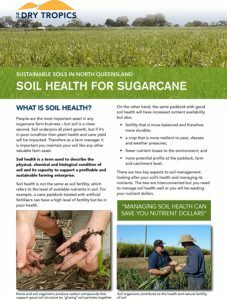 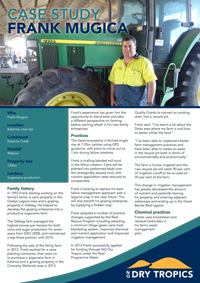 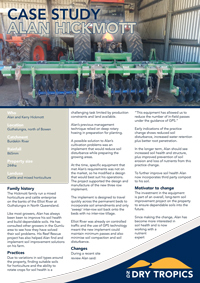 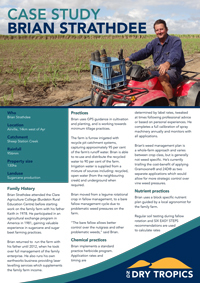 Check out their story about how practical, cost effective and innovative approaches to land management have impacted their business.